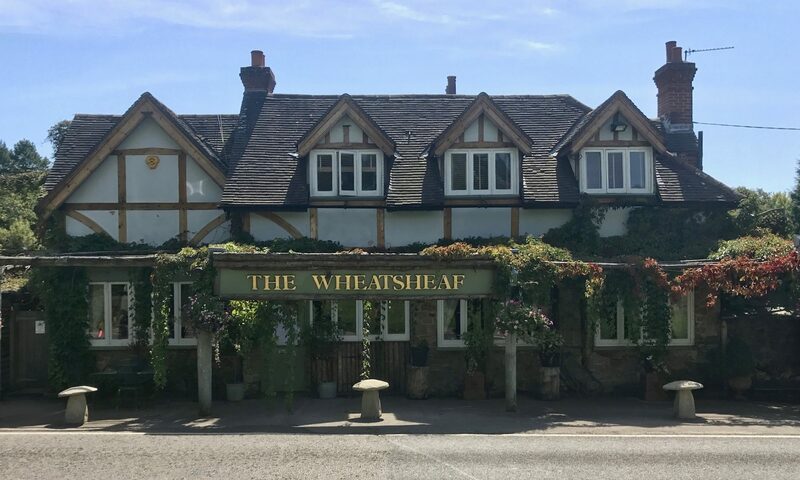 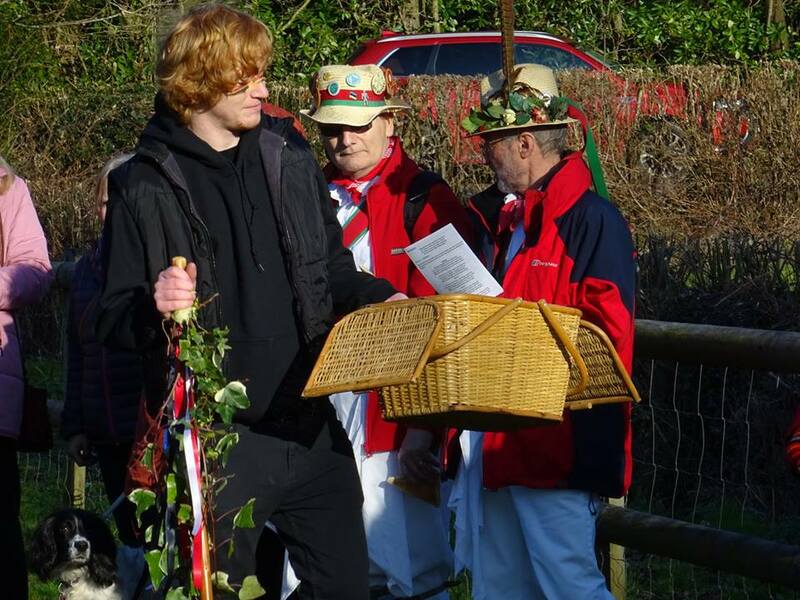 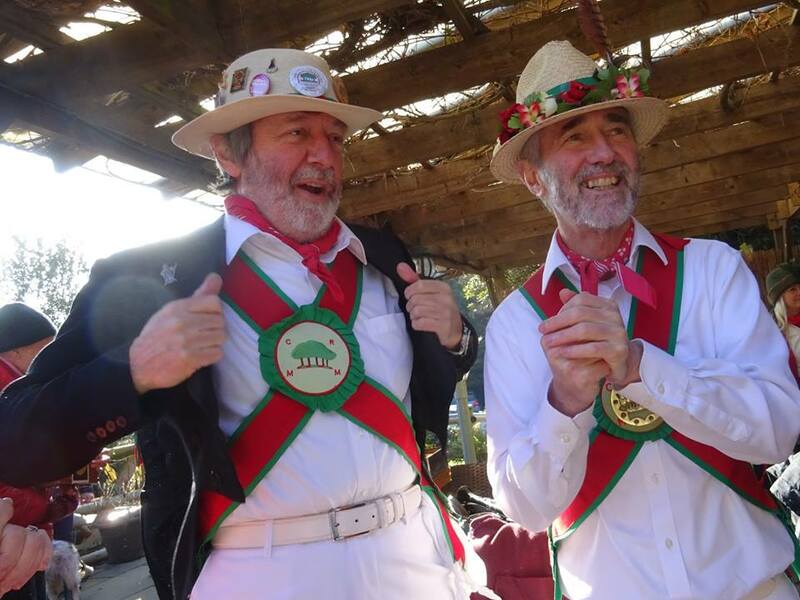 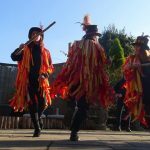 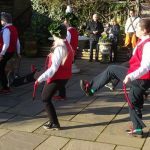 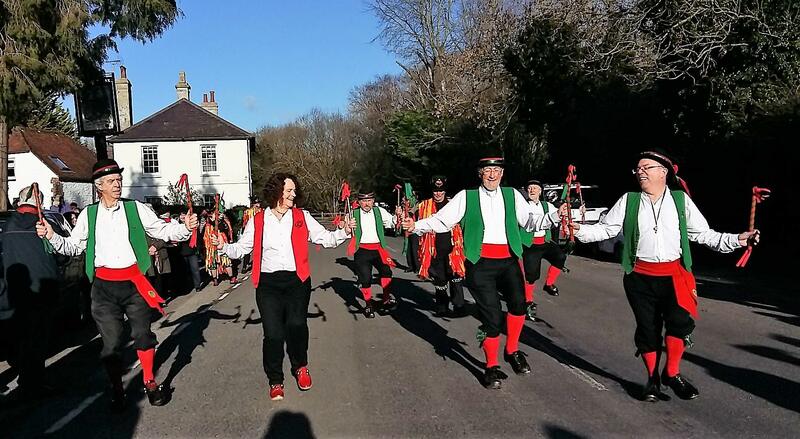 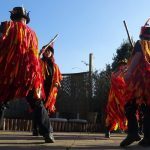 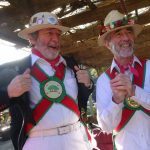 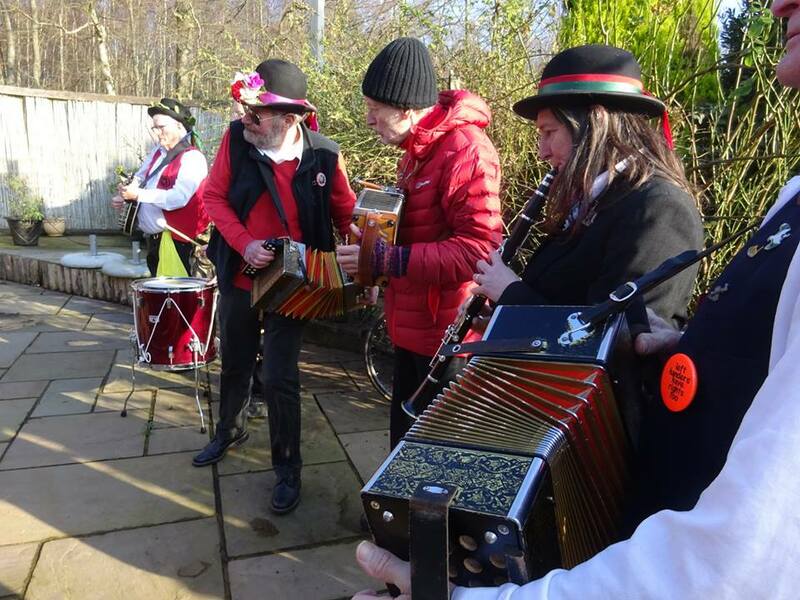 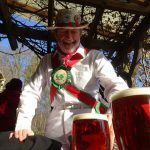 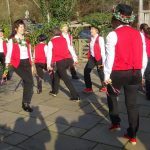 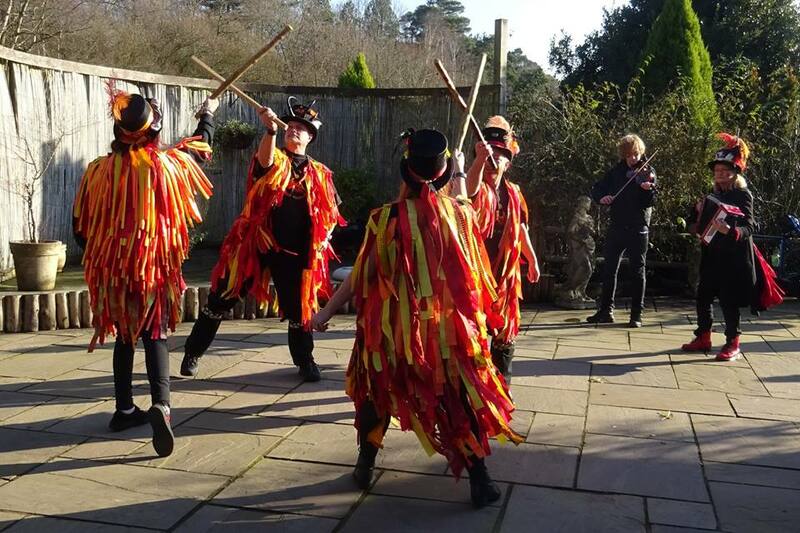 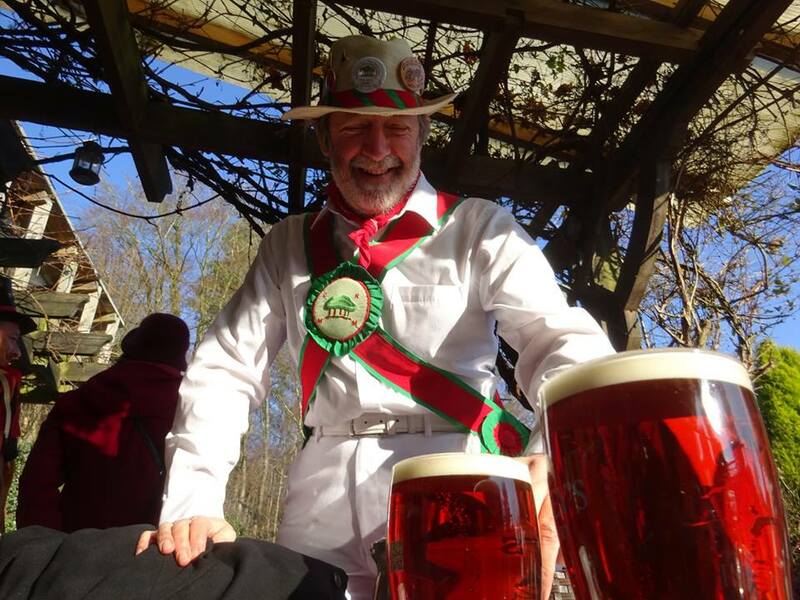 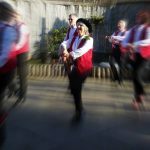 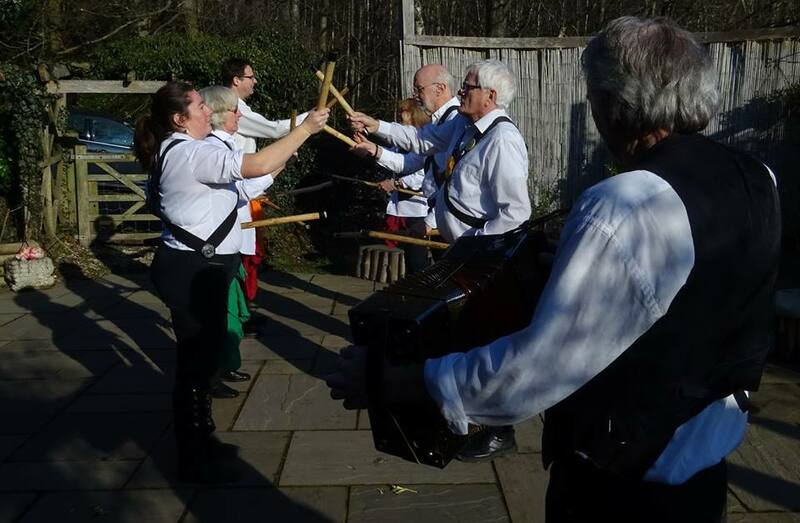 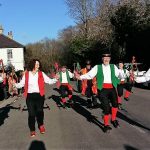 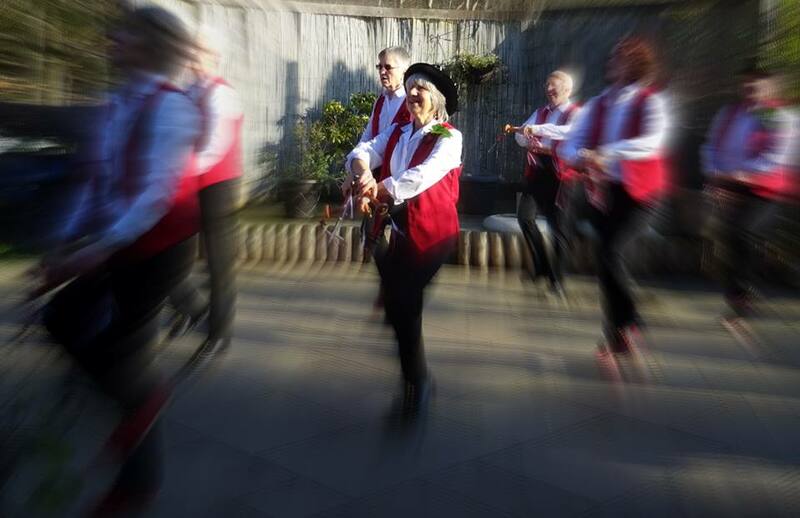 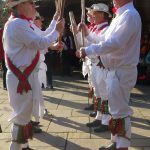 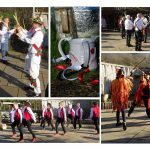 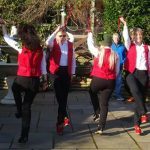 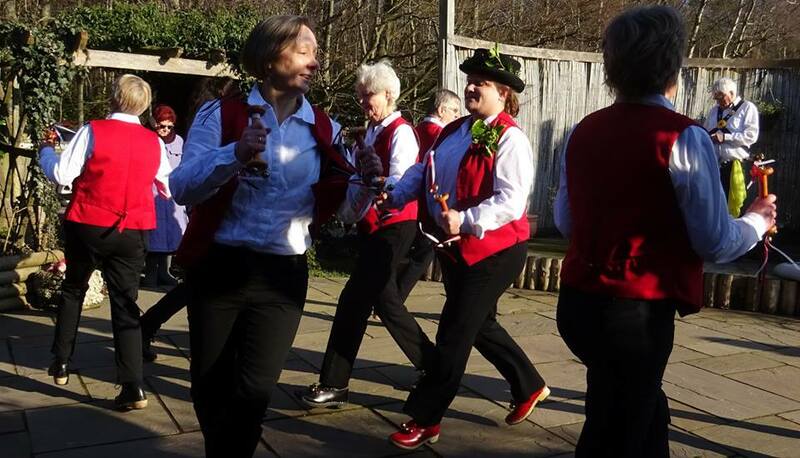 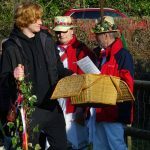 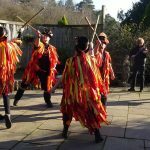 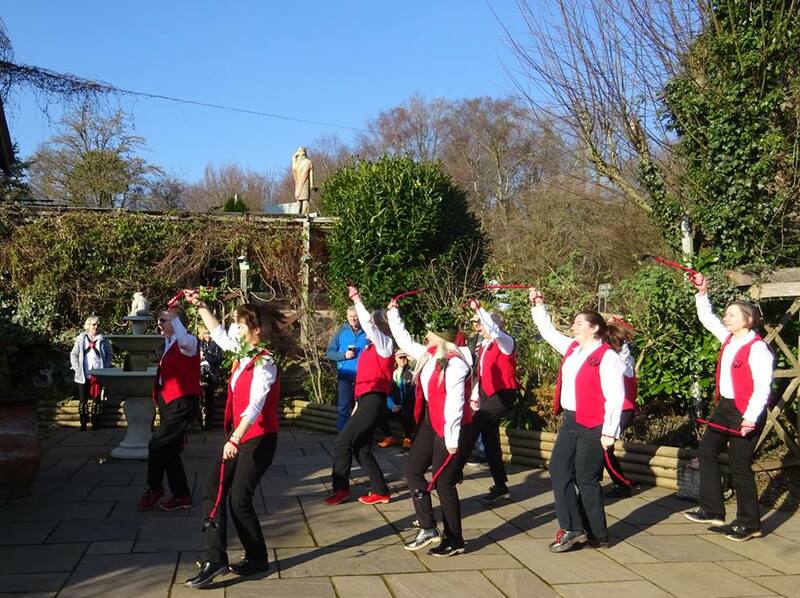 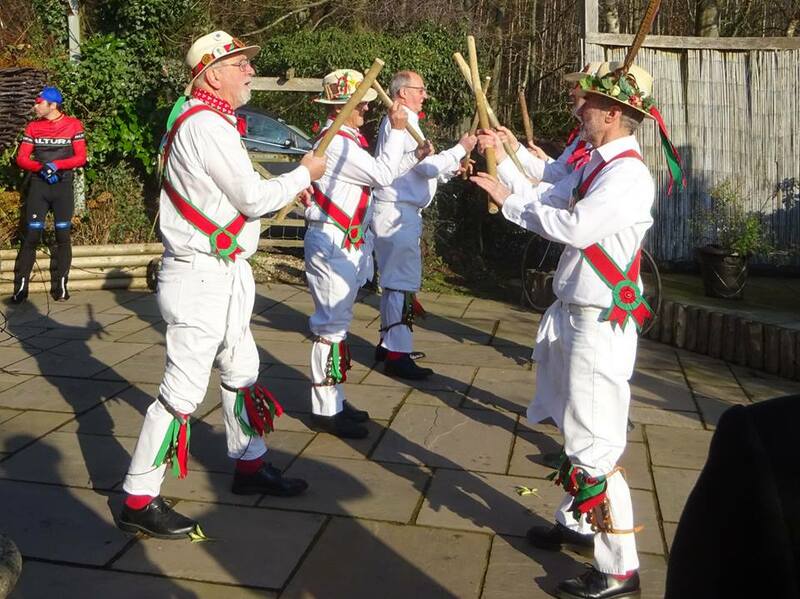 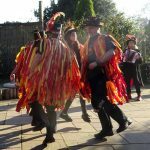 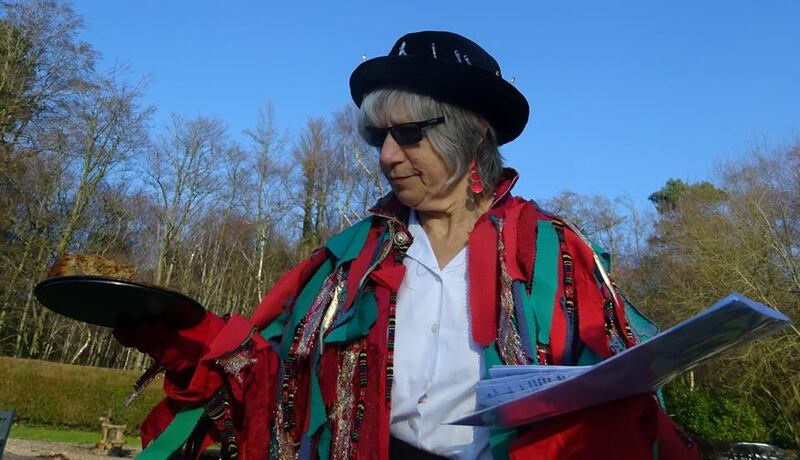 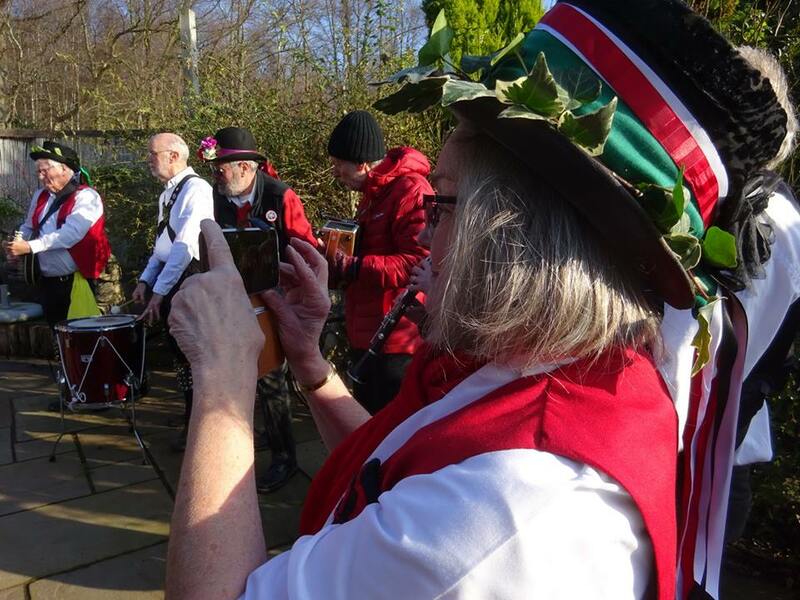 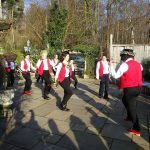 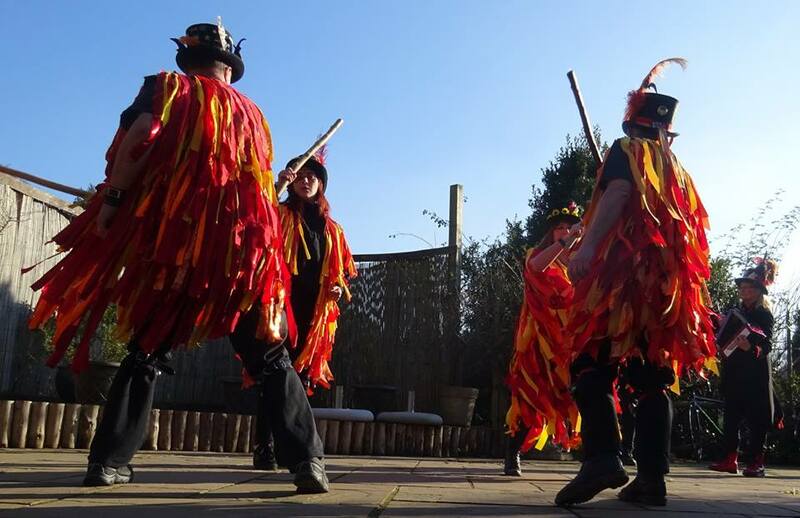 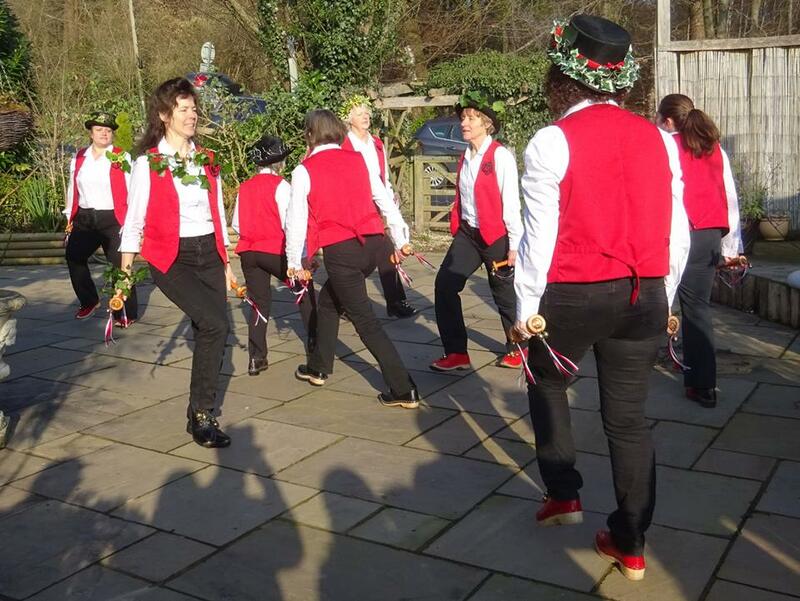 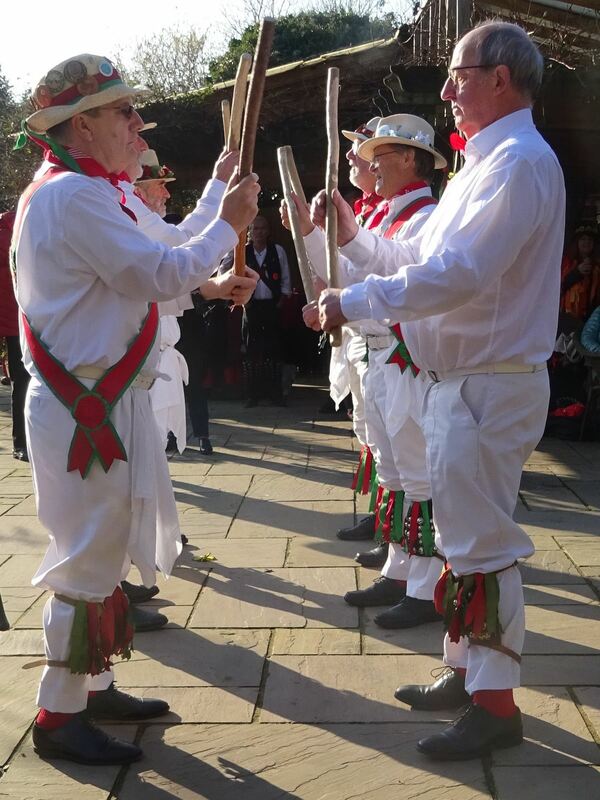 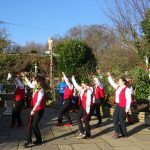 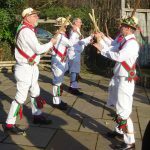 On Sunday the 20 January 2019 We were very pleased and excited to provide our family run Pub “The Wheatsheaf” as a venue for the Temporary Measured Morris Dancers to hold the annual Midwinter Festival. 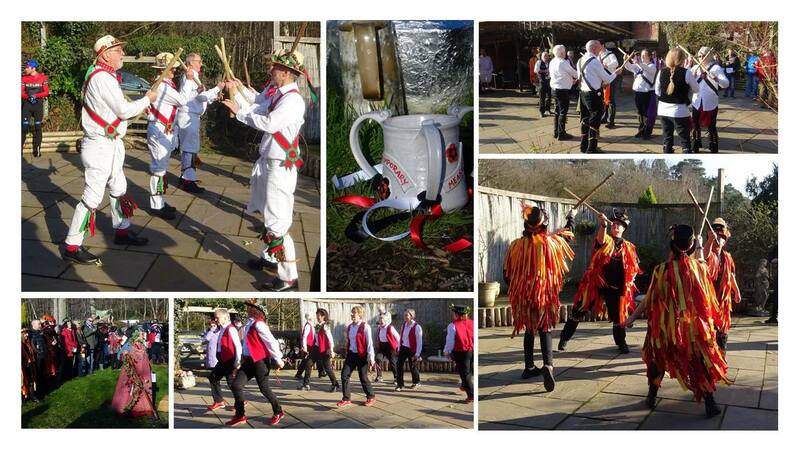 The event started at 12.30pm. 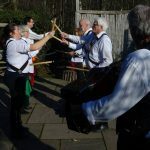 So with the weather holding off and the fantastic sounds coming from the Morris dancing the atmosphere became electric it really was the place to be and it wasn’t long before the venue become very busy and very alive. 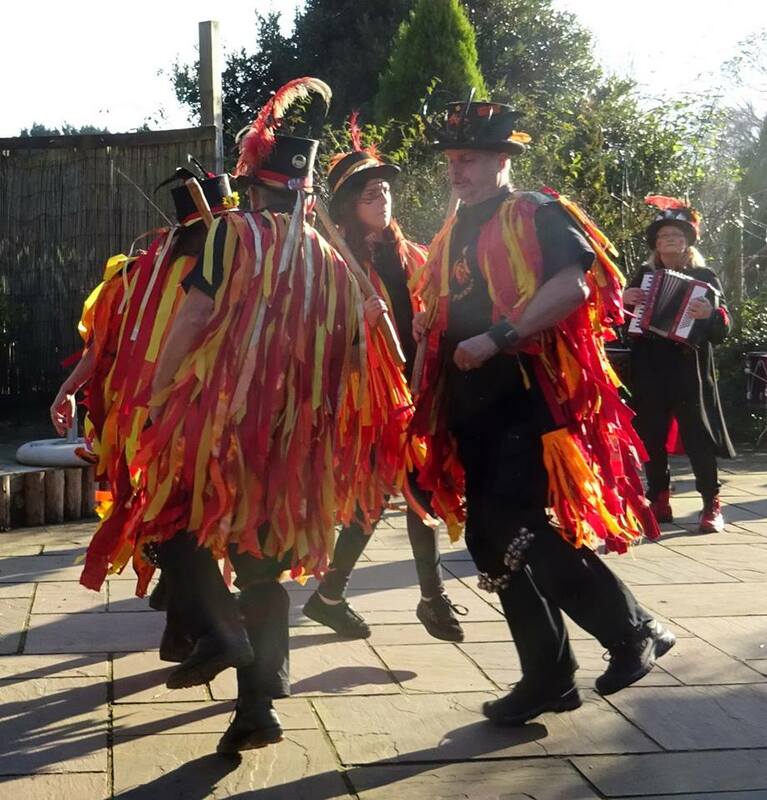 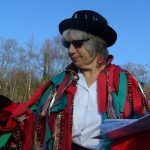 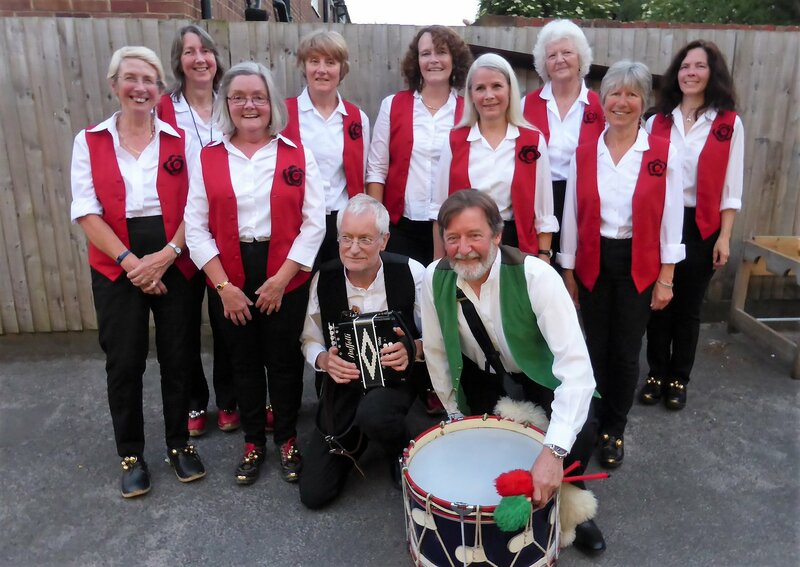 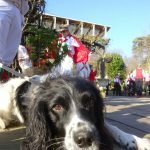 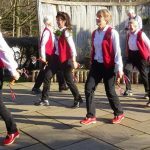 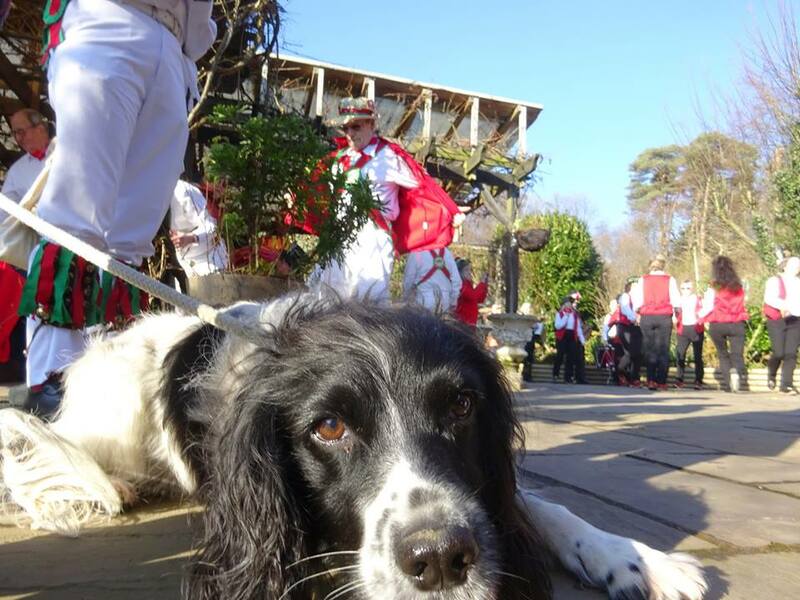 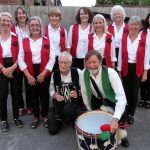 We would like to thank everyone that came to the event and help support all the dancing and entertainment provided by the Temporary Measured Morris Dancers. 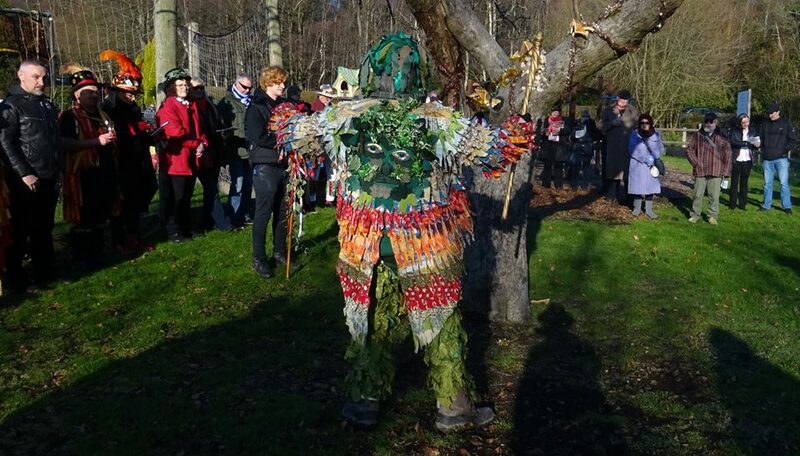 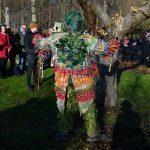 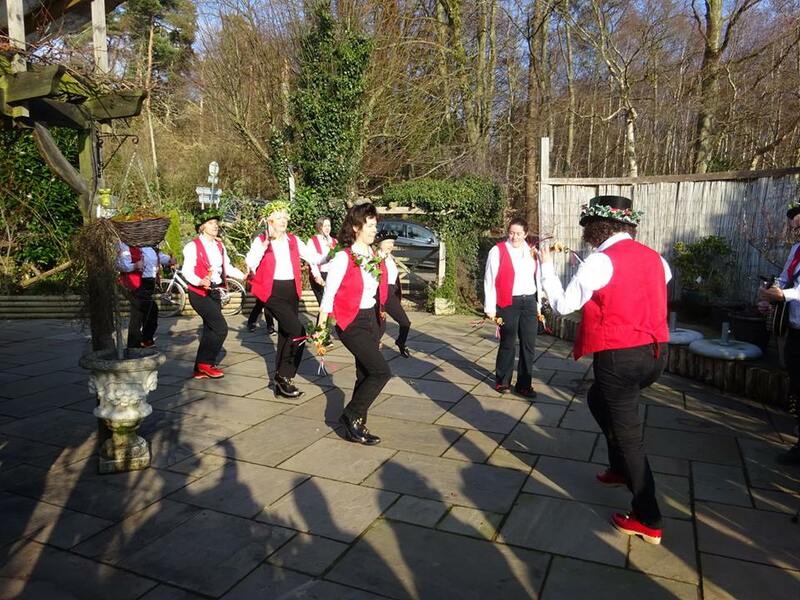 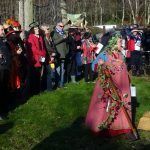 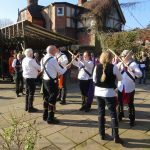 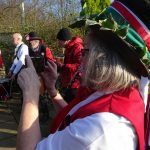 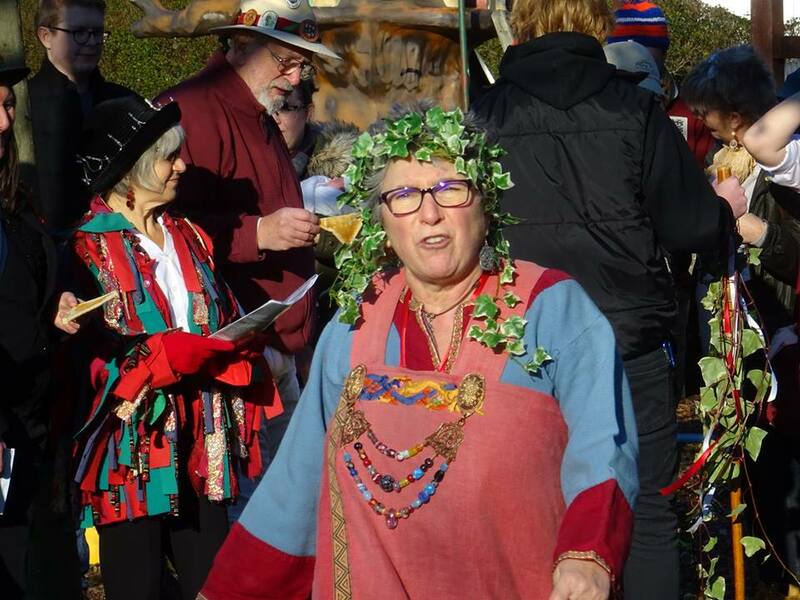 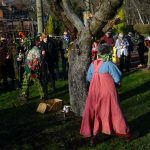 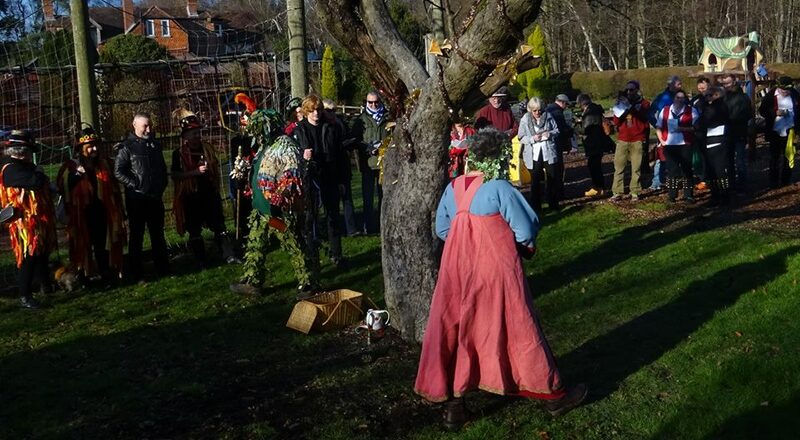 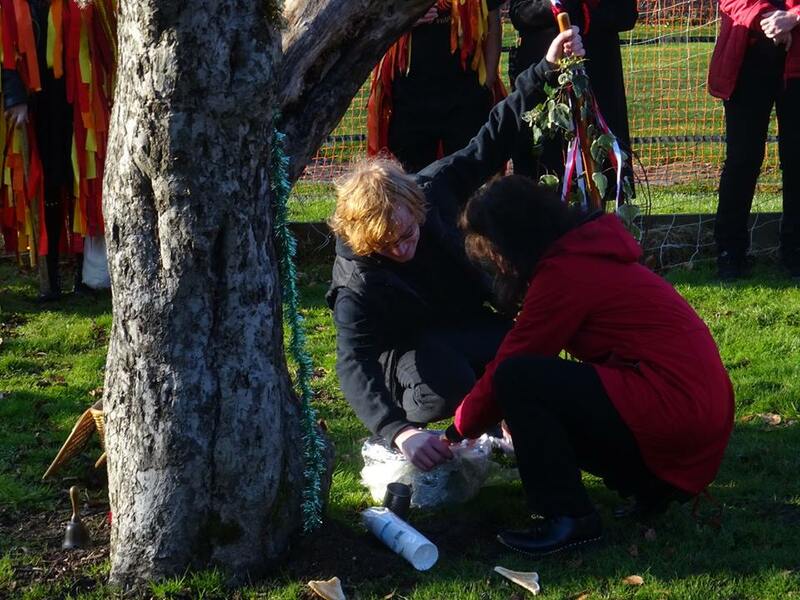 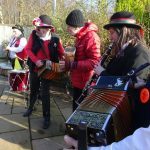 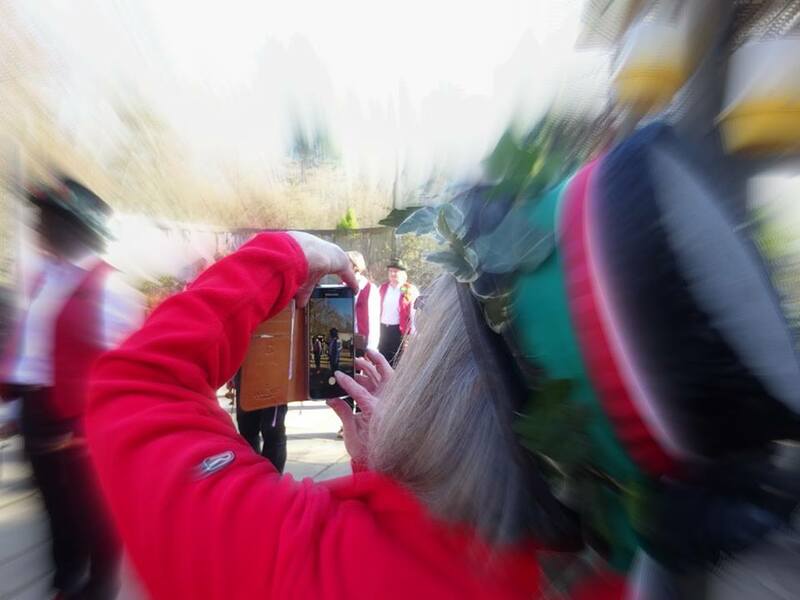 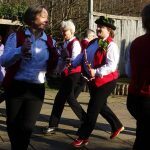 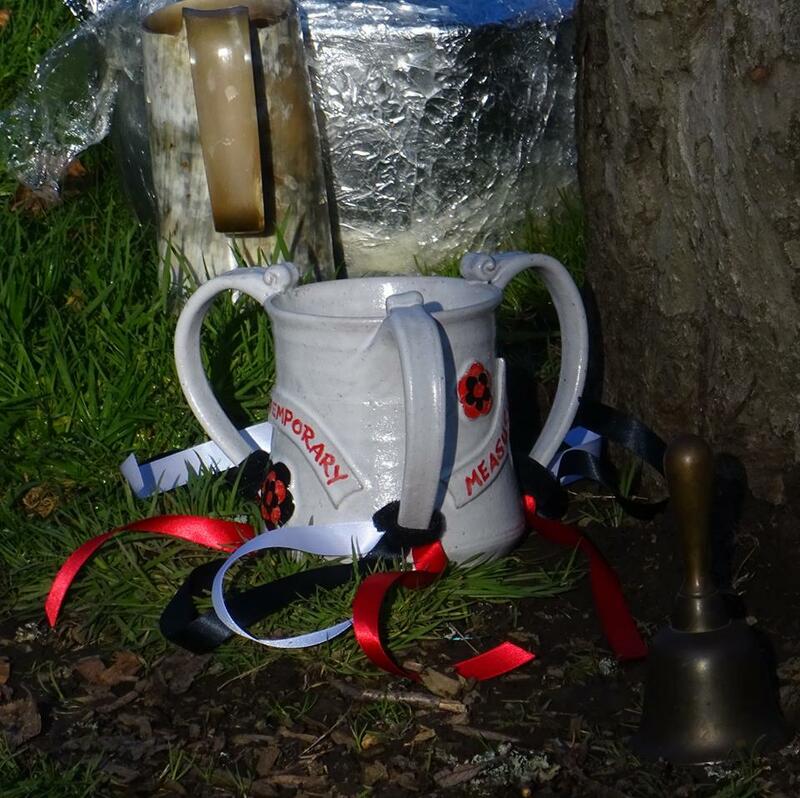 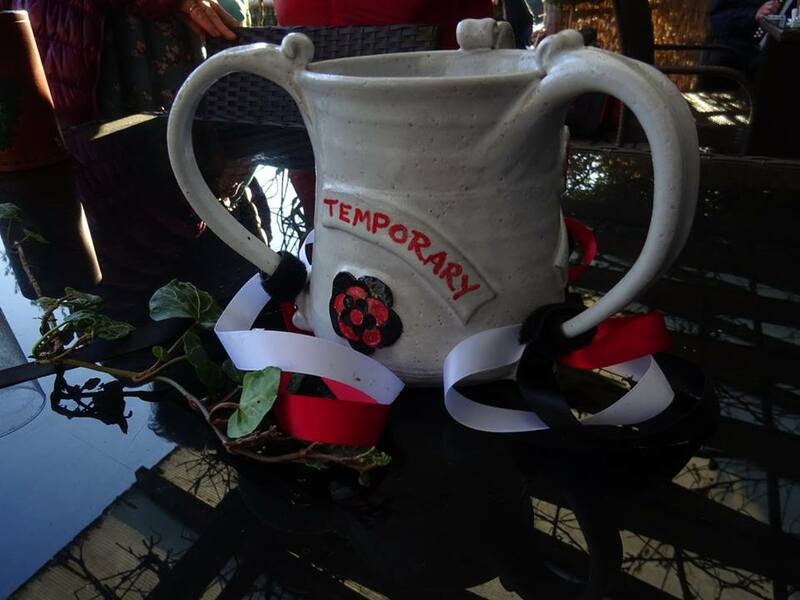 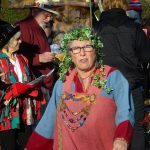 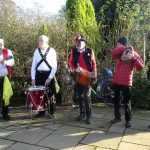 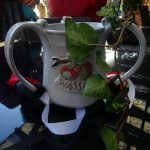 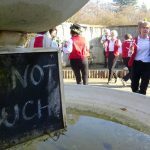 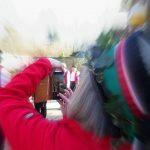 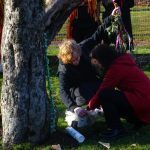 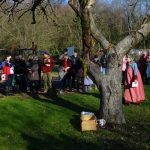 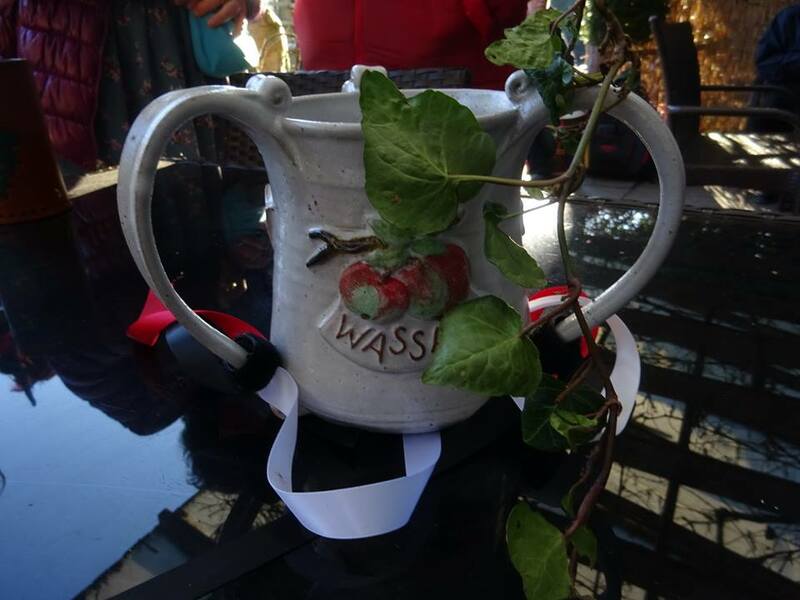 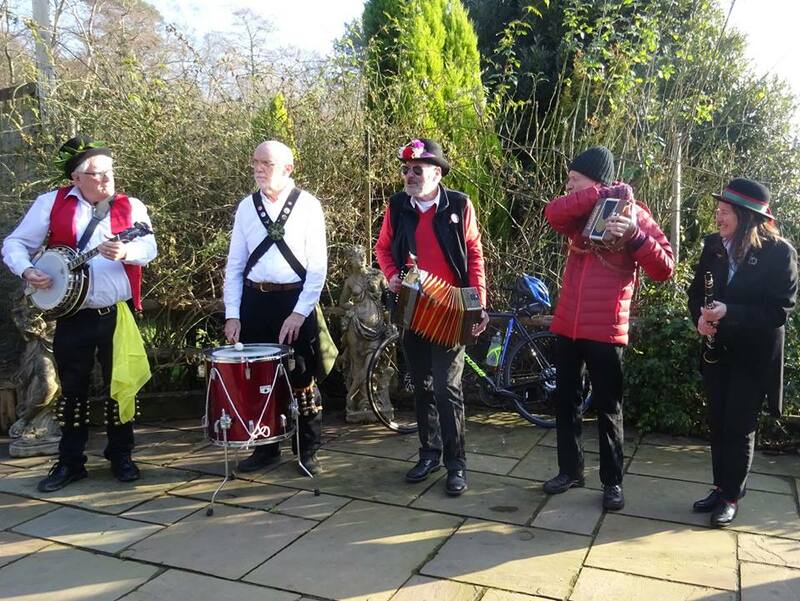 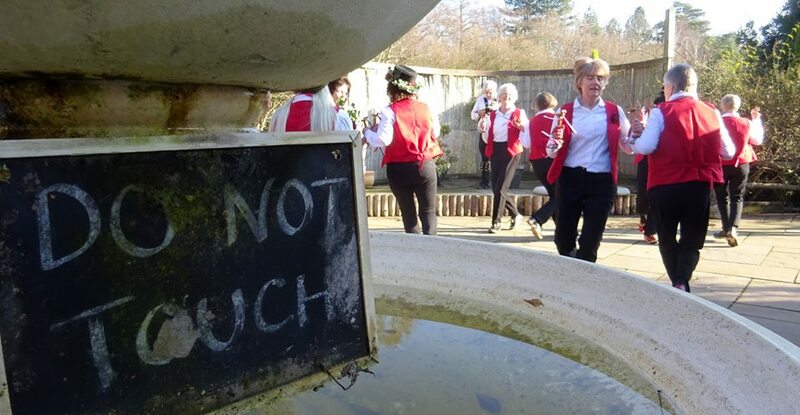 Temporary Measuered would like to thank you for allowing us to hold our Winter Festival and Wassail at the Wheatsheaf.All the teams agreed that the dance area and garden was excellent for the day. 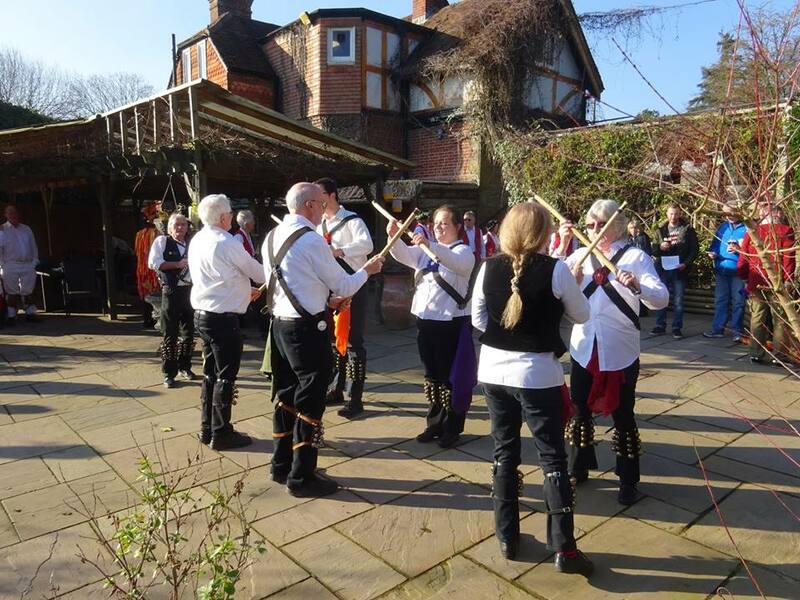 We were also fortunate to have the sunshine. 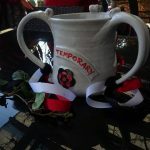 Thank you once again and I’ll be in touch to see about the possibility of 2020.